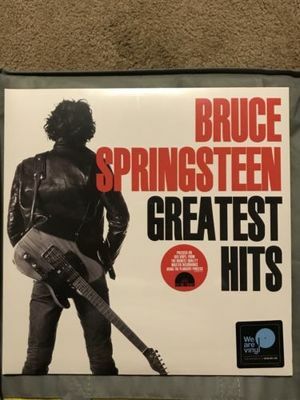 Up for grabs is a sealed 2LP pressed on Red Wax Bruce Springsteen "greatest hits"
I have been selling Record Store Day releases for many years. I have a 100% rating and I want to keep it. If you have an issue please contact me. Payment is expected within 24 hours of purchase. If you cant make payment within 24 hours please do not bid.